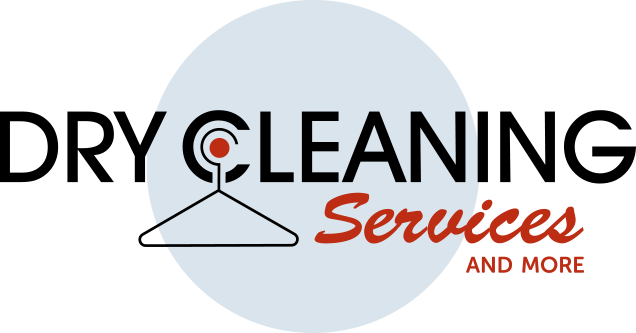 You can trust that our long-standing experience and expert techniques will be tailored to suit your cleaning needs. Since 1946 Skopil’s Cleaners has been collecting tips and tricks on how to get out even the toughest stains people bring to them, with nontoxic methods since 2001. 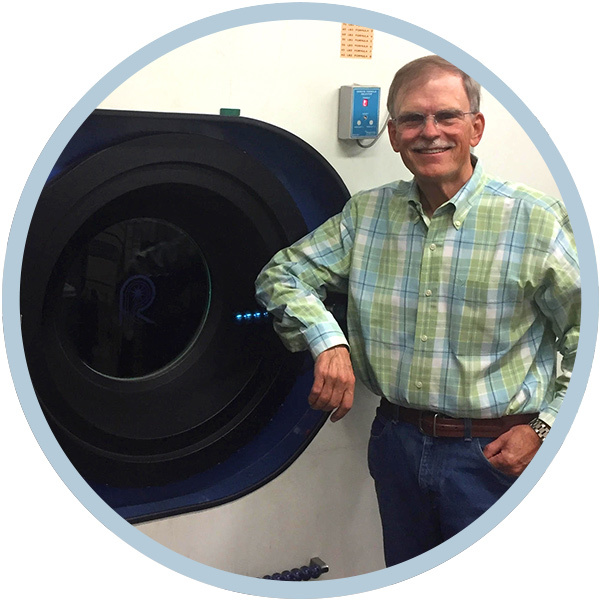 Over 20 years ago, Gary Paulsen, an expert in the dry cleaning field, bought Skopil’s Cleaners. 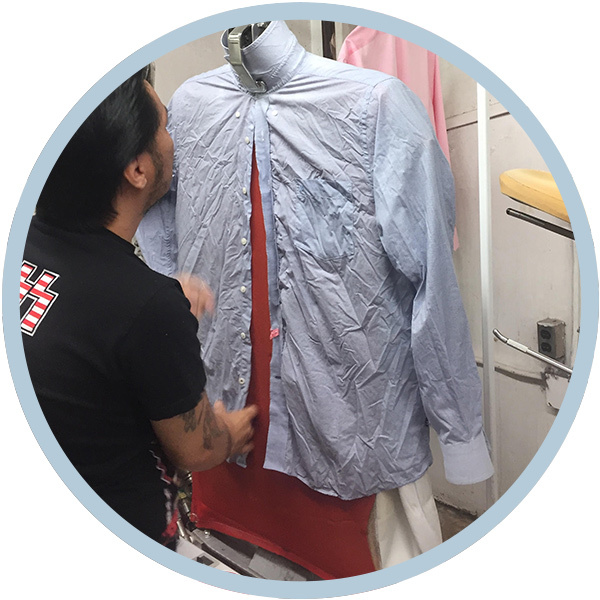 Since then he has continued to use Skopil’s trade secrets, along with his own industry knowledge, to make Skopil’s the go-to dry cleaners in Eugene. 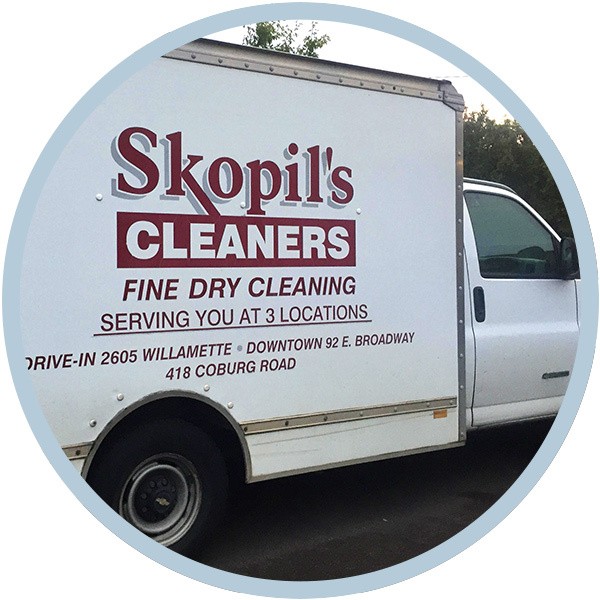 With two locations across town and business-friendly hours, Skopil’s Cleaners provides a professional service you can depend on. Come see us at two locations in Eugene!